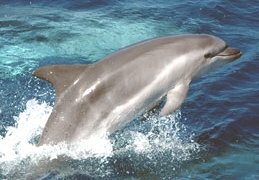 Daily from March to October, several companies offer boat trips on the Straits of Gibraltar, where you can watch up to seven different species of whales and dolphins in their natural environment. 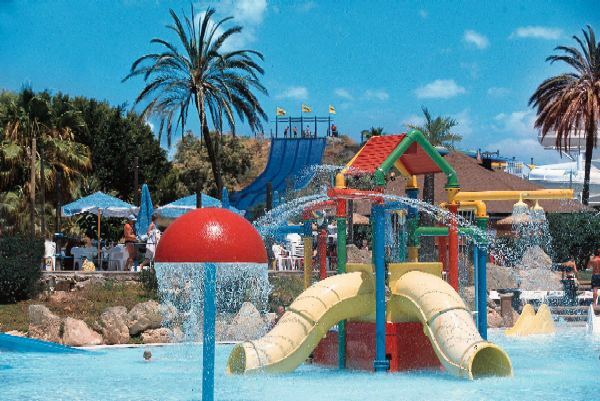 Our adventure trips are organized with an emphasis on culture, nature and active sports for small groups. We have excellent guides, interesting means of transport, delicious local cuisine, selected sights in dazzling landscapes and real adventure. Visit Granada, with its beauty and the unique history of the Alhambra! 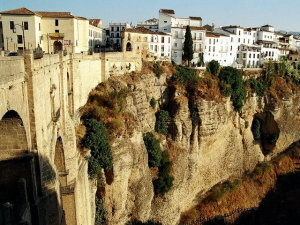 Discover the historic town of Ronda in the high mountains of the Serrania de Ronda. A half day trip! Take a guided tour to Seville with a visit to the famous tapas bars, very popular in this city! 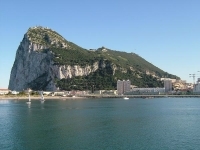 For a short trip also worth a visit is Gibraltar.